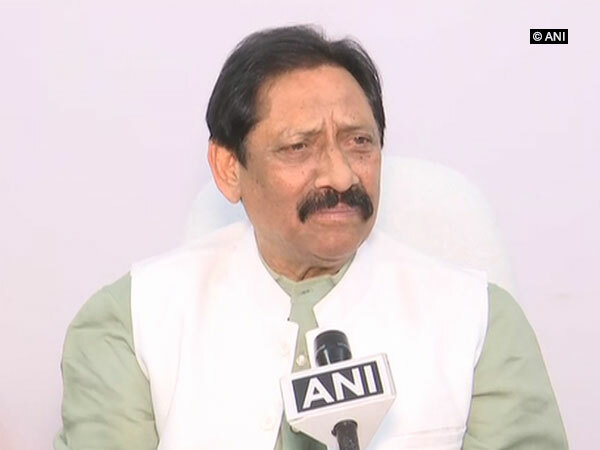 Lucknow (Uttar Pradesh) [India], Mar 15 (ANI): Former Indian cricketer Chetan Chauhan has said that Board of Control for Cricket in India (BCCI) does not work with grudges and he said that Sreesanth needs to prove his fitness first in order to play international cricket again. 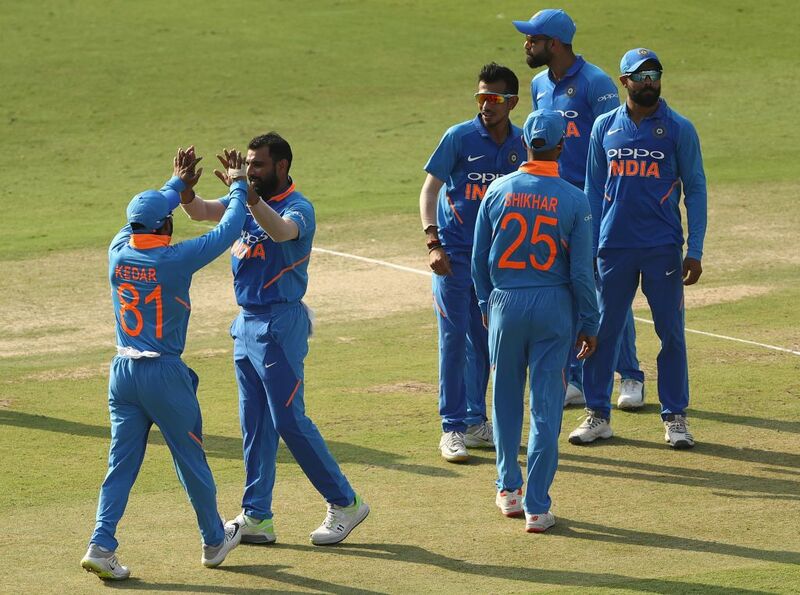 Hyderabad [Telangana], Mar 2 (ANI): Indian bowlers restricted Australia at the score of 236 in the first ODI of their ongoing five-match series here at the Rajiv Gandhi International Stadium on Saturday. Bengaluru (Karnataka) [India], Mar 9 (ANI): The National Commission for Women (NCW) on Friday said that they will help Indian fast bowler Mohammad Shami's wife Hasin Jahan, who has recently filed a written complaint against him and his family members. Kolkata (West Bengal)/Amroha (Uttar Pradesh) [India], Mar. 8 (ANI): Hasin Jahan on Thursday filed a complaint against Indian fast bowlerand her husband Mohammad Shami in Lalbazar police station. Amroha (Uttar Pradesh) [India], Mar 7 (ANI): Indian fast bowler Mohammad Shami on Wednesday denied all allegations leveled by his wife Hasin Jahan and termed it 'baseless'. Centurion [South Africa], Jan. 16 (ANI): Pacers Jasprit Bumrah and Mohammad Shami shared seven wickets together, as India bowled out South Africa for 258, leaving a target of 287 runs for India to win the second Test match and level the series at Centurion's SuperSport Park, on Tuesday. Cape Town [South Africa], Jan 8 (ANI): Skipper Virat Kohli has lauded the South African bowling attack that created a pressure on the Indian batsmen. Kolkata [India], November 13 (ANI): Ahead of his side's three-match Test series against Sri Lanka, wicketkeeper-batsman Wriddhiman Saha on Monday revealed the toughest Indian bowlers whom he kept to. New Delhi [India], Sept. 10 (ANI): Star Indian all-rounders Ravichandran Ashwin and Ravindra Jadeja have once again been rested for the first three ODIs of the five-match series against Australia starting September 17.